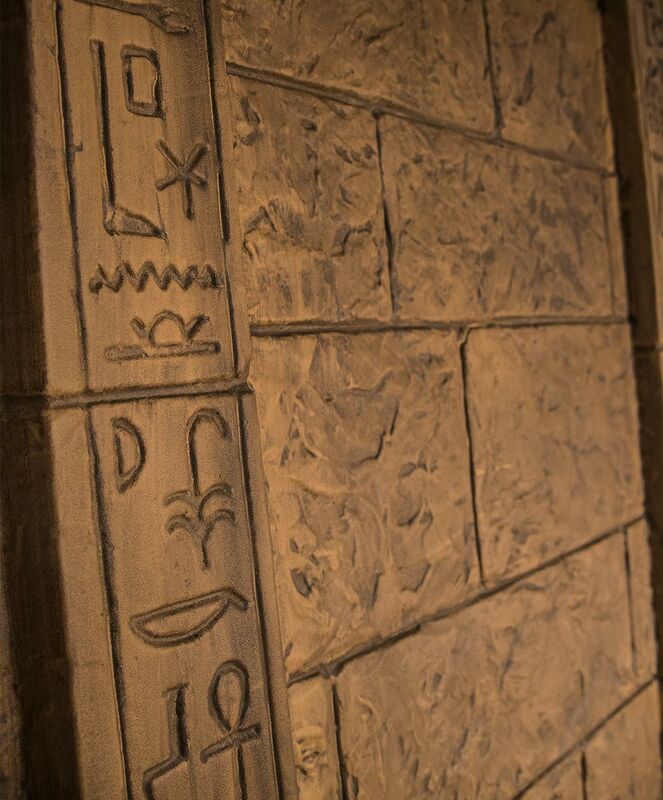 Behold, our line of walls for Egyptian-themed haunts. 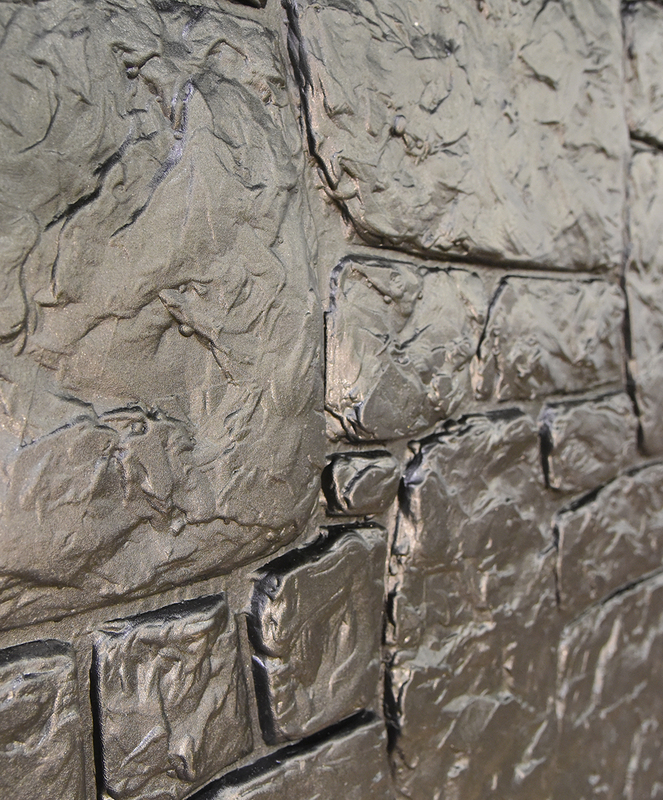 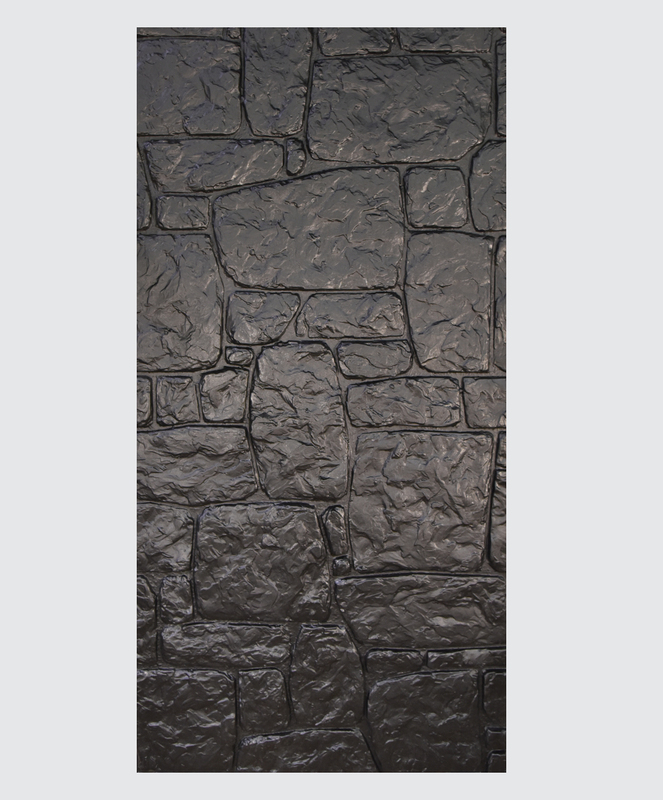 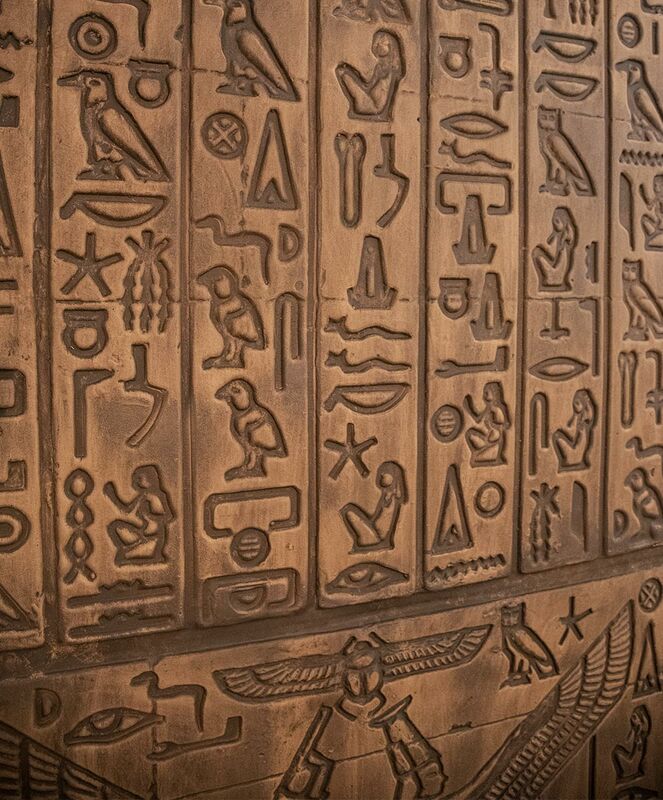 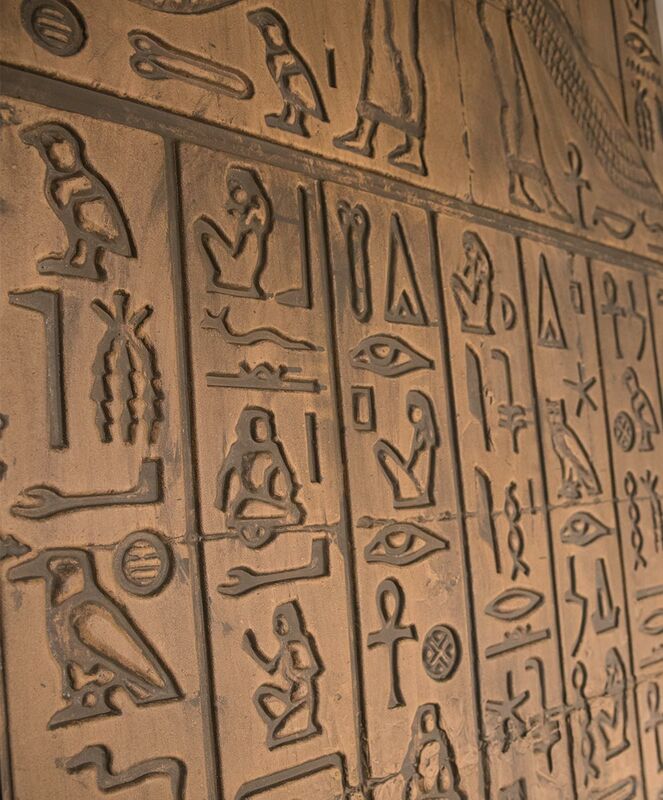 Vacuformed Egyptian walls with Hieroglyphs, inspired by the tombs of the Pharaohs. 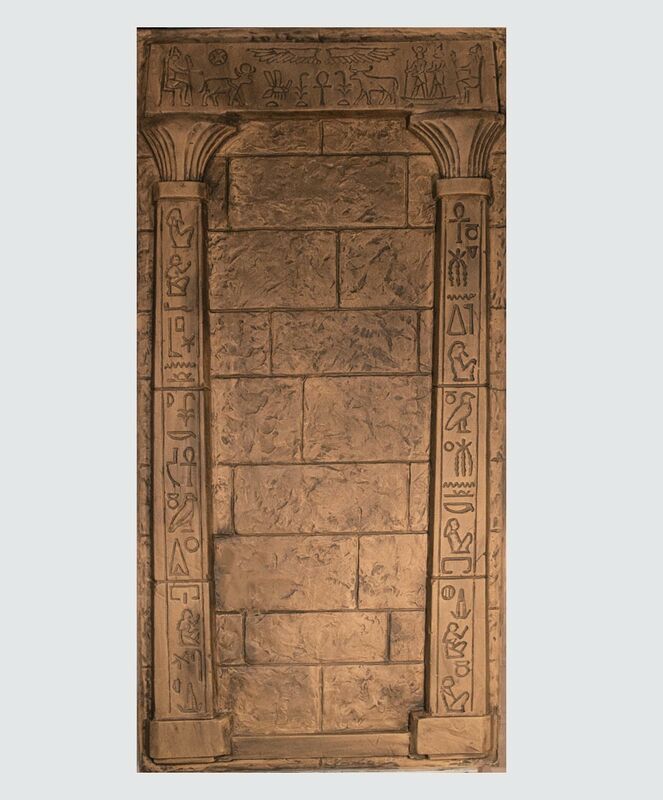 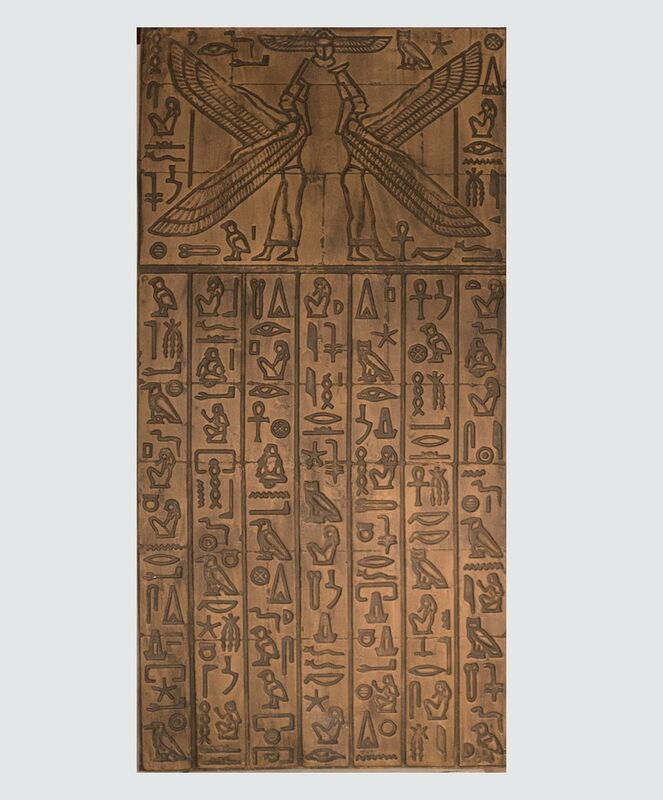 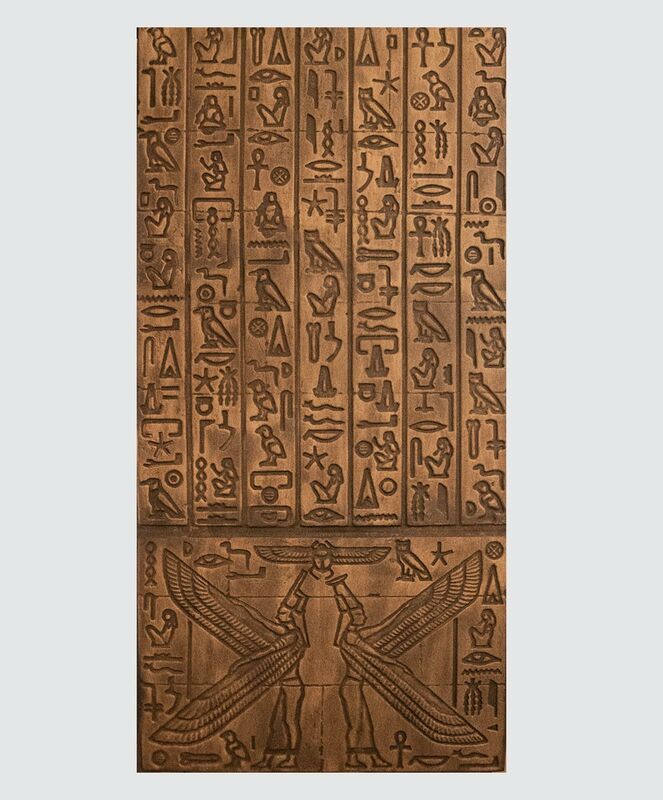 Interlock these panels with your other egyptian walls to create a seamless egyptian themed room that will stun your audience and withstand the wear and tear that comes with it!